Welcome to All Australian Properties Corp, a leading property group specialising in the Australian real estate market. AAP has a variety of properties available and a selection of these are showcased here for you to view. Please browse these today and get in touch for more information. 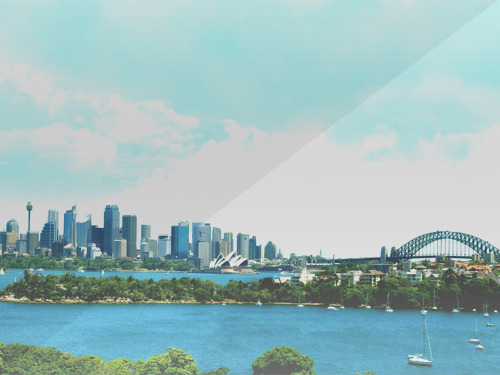 To the benefit of our clients, APP are proud to be partners with some of Australia's most established and trusted businesses within the property and finance industries. With over 12 years experience in the Australian property market, AAP offers a wealth of knowledge to investors from around the world. View our range of services today.